Nuts have many benefits to your body. Adding nuts to your daily food consumption will significantly improve your health, more so your heart. There are many types of nuts that are available in stores and even in boxed wholesale. These include cashews nuts, almonds, Brazil nuts, pecans, pine nuts, pistachios, walnuts, and macadamia nuts, among others. Traditionally, eating nuts are associated to increase body weight. However, nuts have so much more to offer. To understand how nuts can help transform your health, you need to get a deeper understanding of its composition. Nuts have many substances in them that are helpful to the body. They contain omega-3 fatty acids that prevent dangerous heart rhythms. They also have unsaturated fats that lower cholesterol levels. Nuts are also rich in fiber and Vitamin E. The fiber helps prevent diabetes, while Vitamin E helps prevent or stop plaques in your arteries. Lastly, nuts contain L-arginine, which improves the health of your arteries, and plant sterols which help lower cholesterol. Each has shown that nuts have many benefits to the heart, including reducing the risk of dying early from heart diseases. Eating nuts may also reduce the risk of developing blood clots that can lead to heart attacks. Here are other health benefits of having nuts as part of your food. All the components in nuts have many nutritious values to the body. Some nuts have a higher concentration of certain nutrients than others do. One Brazil nut can have more than 100% of the Reference Daily Intake (RDI) for selenium 2. Nuts are a good source of antioxidants, which help fight oxidative stress in the body. This happens through the neutralization of unstable molecules that might cause cell damage, thus increasing the risk of diseases. Though considered as high-calorie, nuts can be used to help in weight loss. According to research, many people have lost weight by incorporating nuts into their diets. 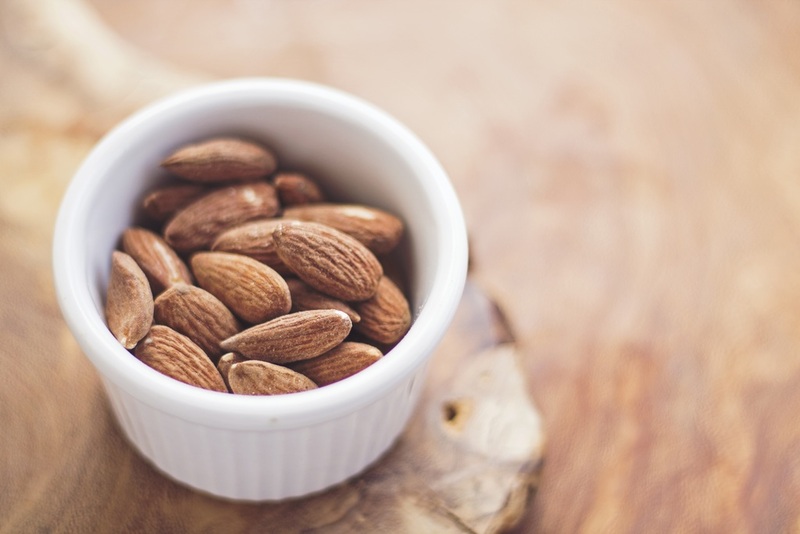 Most commonly used nuts for weight loss are the almond nuts and pistachios. Can someone substitute nuts with nut oils? Nut oils are also good for the body. They have many nutrients that can be beneficial to your health. However, they lack fibers, which are ingredients to the body. You can occasionally use nut oils in place of whole nuts. You can even go the extra mile and combine the two in your diet. Studies have shown that eating nuts reduce blood sugar levels. Nuts also reduce oxidative stress, blood pressure, and other conditions in people with type 2 diabetes. Some of the highly recommended nuts include pistachios, which have been shown to lower blood pressure and C-reactive protein in the body. Nuts have anti-inflammatory properties. The effectiveness of nuts depends on the injury, bacteria, and other harmful pathogens. In the case of chronic, long-term inflammation, you’re highly recommended to visit a doctor. Failure to do so might cause damage to organs and increase the risk of diseases. Research has shown that eating nuts may reduce inflammation. It can also help in the healthy aging process.